Join FLORIDA TODAY's Rob Landers and Isadora Rangel for a recap of some of the biggest stories on the Space Coast and beyond each week. 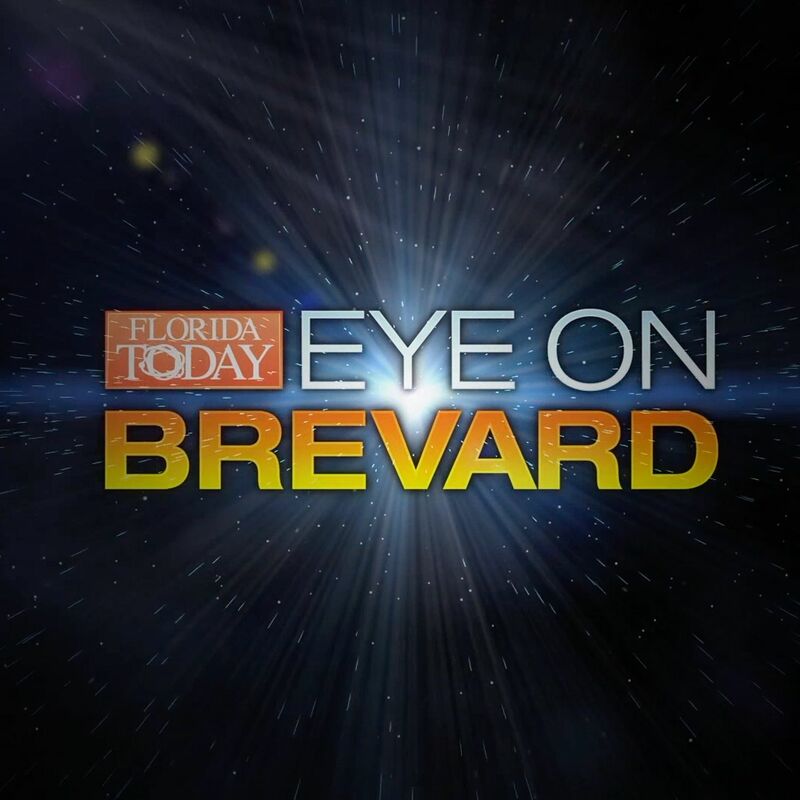 This week on Eye on Brevard, FLORIDA TODAY Isadora Rangel talks with Titusville Playhouse executive director Steven J. Heron about his local talent, how he picks his shows and how he caught the theater bug living on a small farm in North Central Alabama. Host Isadora Rangel brings you the results of the 2018 Florida mid-term elections with guests FLORIDA TODAY's John McCarthy covering the U.S. Senate race and Brevard government editor Dave Berman covering local races and the Florida amendments. This week, Rob and Isadora welcome FLORIDA TODAY Government Editor Dave Berman into the studio to talk about the latest from the Brevard County commission and the reason behind Gov. Scott's visit to the Space Coast this week. This week on the Eye on Brevard podcast, Rob and Isadora talk about Brevard Schools Superintendent Desmond Blackburn's traffic stop on March 27 and Brevard Sheriff Wayne Ivey's recent video pushing his policy plan to arm select school staffers. Is Brevard County headed toward another 2016 level "fishpocalypse"? Rob and Isadora sit down with FLORIDA TODAY Environment reporter Jim Waymer (@JWayEnviro) to get the scoop on what's happening in the Indian River Lagoon. This week on the podcast, Rob and Isadora talk with FLORIDA TODAY Education Reporter Caroline Glenn about Brevard County Sheriff Wayne Ivey's proposal to train and arm "selective" school personnel. This week on the Eye on Brevard podcast, Rob and Isadora welcome FLORIDA TODAY reporter Rick Neale into the studio to talk about a possible change to the Cocoa Beach building height restrictions. Also on the table are student protests around the state including those in Brevard County following last week's Parkland school shooting and Isadora explains why you really should take notice of the Constitutional Review Board. Florida School Shooting: How Safe are Brevard Schools? In the wake of Florida's deadliest school shooting, FLORIDA TODAY's Isadora Rangel and Rob Landers talk school safety with education reporter Caroline Glenn to get insight to how safe Brevard schools are.